Elite cooling preventative maintenance on a carrier rooftop unit. Signature cooling preventative maintenance on a Coleman split system. Boiler Zone Valve Inspection . Elite heat preventive maintenance on a Lennox split system. Elite heat preventive maintenance on a HEIL split system. You know what’s the worst thing ever? Being without an air conditioner on a 100+ degree day, or a heater when the temperature plummets below freezing. Okay, it’s not actually the worst thing ever, but it certainly isn’t good. Avoid such terrible things by making sure that you have a professional contractor you can trust to handle all of your air conditioning and heating needs for you. We provide comprehensive air conditioning and heating services throughout Rio Rancho, NM. If you need an air conditioner or heater installed or serviced, contact us today for an appointment with one of our technicians. Air conditioning is one of those things that you definitely don’t want to skimp on in a place like this. It may seem like you can get by with ceiling fans and t-shirts in the off-season, but come summertime it’s going to be hot as the devil’s armpit outside. You’re going to want to find an air conditioner you can rely on to keep your home cool and comfortable during those days, which means you should find a good professional contractor to take care of it for you. We offer a full range of air conditioning services. If you want to give your new air conditioner the ideal start on life, you should make sure it’s properly and professionally installed. Once that’s done, you should also schedule preventive maintenance at least once a year, and be sure to call for repairs if you suspect a problem with your system. We can help you out with all of those things. Our expert technicians provide comprehensive air conditioning installation, repair, and maintenance services, including for ductless systems. The ducts in a home tend not to get much attention compared to the heating or air conditioning systems. That’s a big mistake on homeowners’ parts, though, because the ductwork is a vital part of keeping a centralized forced air system working properly. The ducts degrade over time, just like any other system. When they get too worn out, it’s time to repair or replace them. We offer full duct repair and replacement services throughout Rio Rancho, NM. We also provide comprehensive duct cleaning services. Is there any better feeling than coming inside from the freezing cold to a nice, warm home? What about waking up in the morning and putting your bare feet on a floor that doesn’t feel like ice? If you want to be able to keep your home warm and comfortable during the winter, you’re going to need to make sure that you have a good heating system that’s suited to your personal heating needs. We can help you with that. No matter what your current heating needs are, we can meet them for you. Our services include heating repair, heating installation and replacement, and heating maintenance. We can find a heating system to suit your individual situation, or we can get your current heating system in top condition to keep you comfortable through the coming winter. Contact us today to schedule an appointment with one of our expert technicians. We’ll find the ideal heating solution for you. Just because the air in your home looks clean, that doesn’t mean that it is. All kinds of microscopic contaminants are commonly found in the indoor air across the country. Things like dust, pollen, dander, germs, and mold spores, just to name a few. Inhaling these contaminants over a long period of time doesn’t do your health any favors, and can lead to things like increased allergies and flu infections. That’s why we offer comprehensive indoor air quality services in Rio Rancho, NM. We install and service air purifier and air filtration systems, to keep your air clean. Make sure that your water heater stays in the best shape for as long as possible by contracting with Desert Suns Heating & Cooling Inc.. We provide full water heater services for homes throughout Rio Rancho, NM. 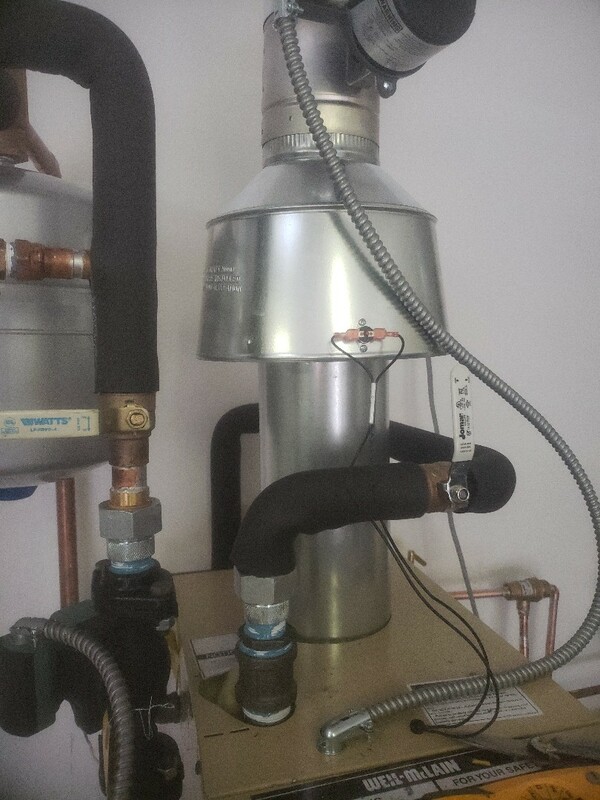 If you need help with your tank or tankless water heater, our expert technicians can take care of it for you. Contact us today to schedule an appointment. Commercial HVAC systems are the kind of thing that you only want to trust to the best professional contractor you can find. That’s us. Desert Suns Heating & Cooling Inc. offers all kinds of commercial heating and commercial air conditioning services to buildings throughout the Rio Rancho area. If you need a commercial heater or air conditioner installed or serviced, we’re here to help you out. Contact us today to schedule an appointment with one of our experts. I observed the process of troubleshooting my furnace. The technician (Armando?) was very thorough and traced my issue to a shorted thermostat. Scheduling an appointment was easy and the technician was able to come out the day after my call. 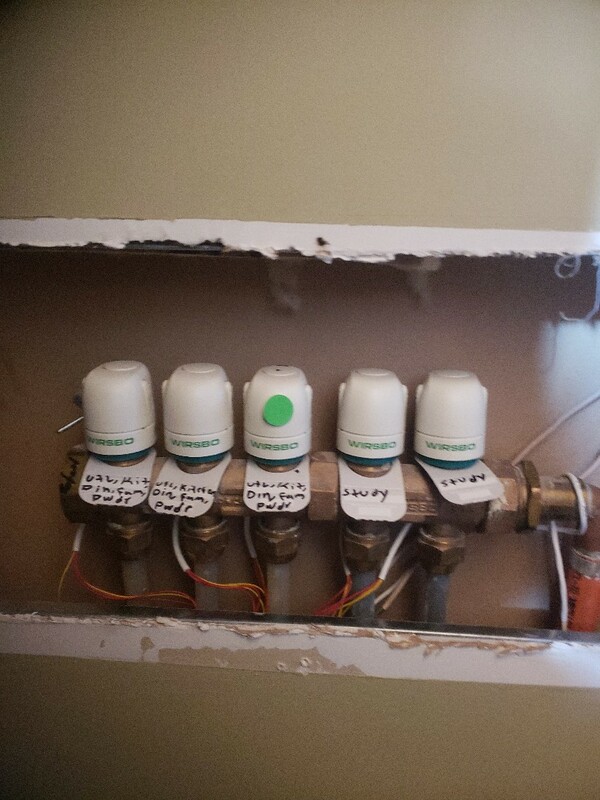 We are thoroughly impressed with Andress’s painstaking details to troubleshoot and service the central heating system. He was very patient in answering all our questions about the system. He is an awesome technician and he has our full recommendation. This guy Armando with Desert Sons was fantastic! Super professional and works fast. In just minutes he had the issues with our heater figured out and in under an hour it was replaced. Now my team will not turn into ice cubes. Thank you Armando. We will recommend you to everyone. Armando Herrera and Desert Suns Rock! I am an ABQ homeowner who recently moved here and have owned homes and rental properties in many parts of the U.S. I have to say, Armando is one of the most competent, thorough and conscientious technical service personnel I have ever encountered. He was always explaining what he was doing and followed up after leaving my home to make sure things were running smoothly. No upset, but thoughtful suggestions on how I could improve things. I have found he and Desert Suns to be a great, ethical company with a model work ethic. And Ashlyn (sp?) is a tremendous and courteous administrative employee. Five stars all around!!! Desert Suns has been taking care of our appliances for many years. I won't use anyone else!! Terrance was pleasant, knowledgeable and a credit to your company. They even cleaned the dust off the top of my heater. All of the company is pleasant to deal with and responds to any questions or phone calls quickly. As always I am happy with my maintenance agreement with Desert Suns. Always the technician is friendly, competent, and provides me great peace of mind insuring my heating and cooling system is working excellently, efficiently, and safely. I always know my system is ready for the upcoming season of use. Andres was thorough and inspected, checked and tested all aspects of the air conditioner. We prefer to have him do all our future service. Desert Suns has been servicing our HVAC units for over 5 years. We appreciate their friendly, prompt, and knowledgeable dispatchers and service men. They stand by their work, take plenty of time to answer questions, and are thorough and precise in all that they do. We'll stick with them and recommend them highly to our friends and neighbors! Frank has performed AC and heating service for us 4 or 5 times over the last 8 years. He has always listened to our concerns and made the most cost effective repair possible. First time he was out, repaired the furnace when others tried to sell me a new one. Frank always called ahead of time to let us know he was on his way to our house. Always on time.